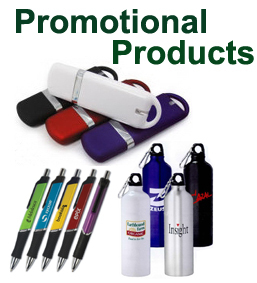 Direct Marketing- Promotional Products and Fund-Raising. From unique items to the traditional, you can easily shop for some of the hottest items on the market! Order ONLINE or by PHONE Today! Click the "Promotional Products" Button above. Search by: "Category", "Item Number" or "Price Range". Follow the prompts listed below the "Keyword" to help narrow your search. Just Click on the "Apparel Catalog" Button above. 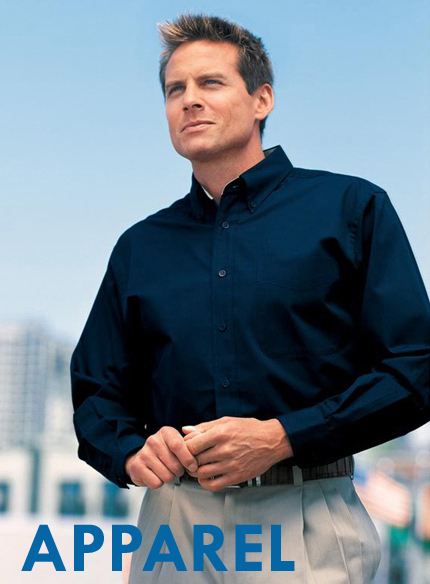 We have a Full On-Line Catalog with 36 brands of apparel available. You can request an accurate price quote on any item. Need to enhance your overall marketing program? We can create an "Online Store" that can be linked to your website home page. Click the "E Stores" Button above for details. Sports Leagues, Scouts, etc. .. across the country. 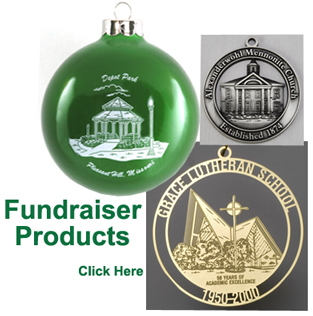 Click the "Fundraiser Products" button above to see the wide selection of custom products available. When you are ready to buy, our secure check-out makes it safe, easy and convenient. Or, if you are just browsing, use the 'information only' option and we'll get back to you, promptly.